Welcome to the Hendon First Class Learning Centre. We support children from the age of 4 to 16 in the local community with both Maths and English tuition. 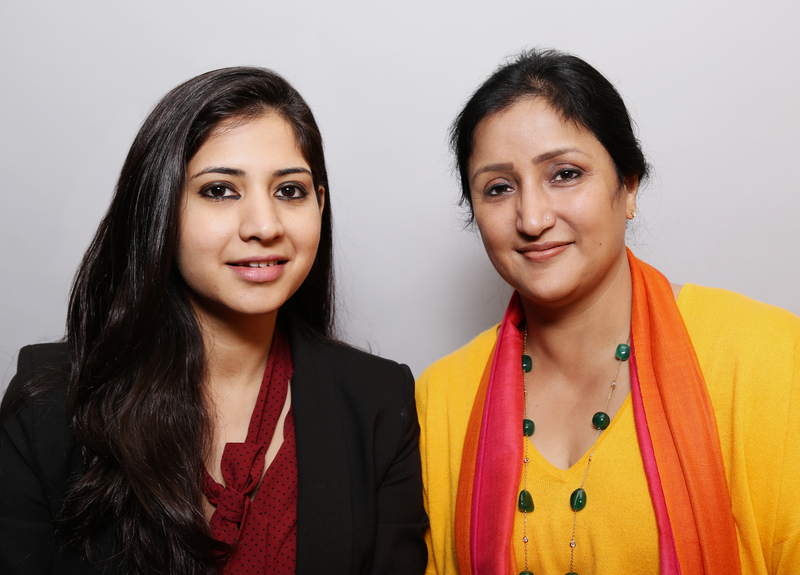 This centre is run by Poonam Singhania and Aastha Singhania. Students of this age group are welcome to attend our study centre at Hendon Methodist Church in NW4. We cater for learners from Early Years and primary through to GCSE and adult students. Our tuition centre incorporates First Class Learning, SATS, 11+, 13+ and GCSE worksheets.